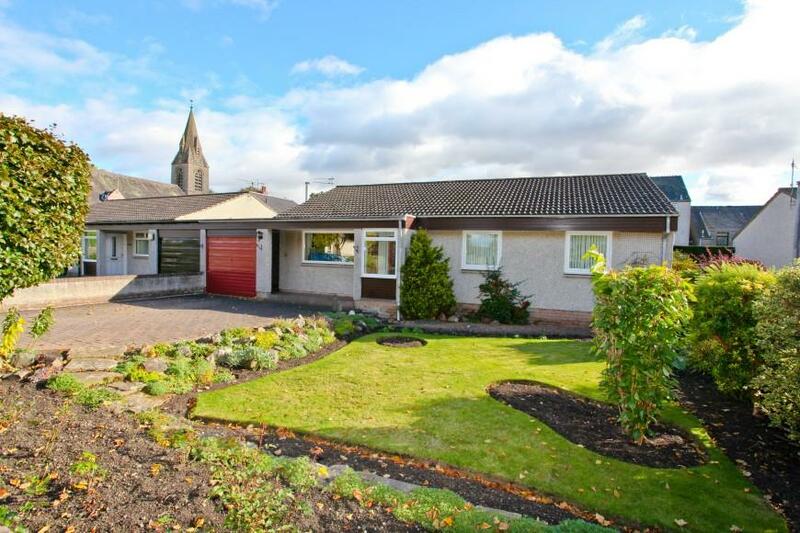 Spacious 3-Bedroom Detached Bungalow In Highly Sought-After Area! 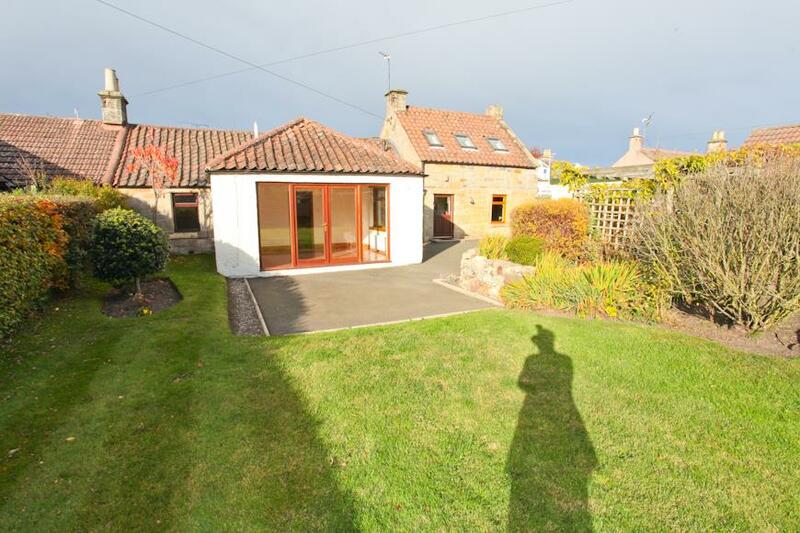 Beautiful Extended 3-Bed Semi-Detached Cottage Situated In Village Location With Stunning Landscaped Garden! 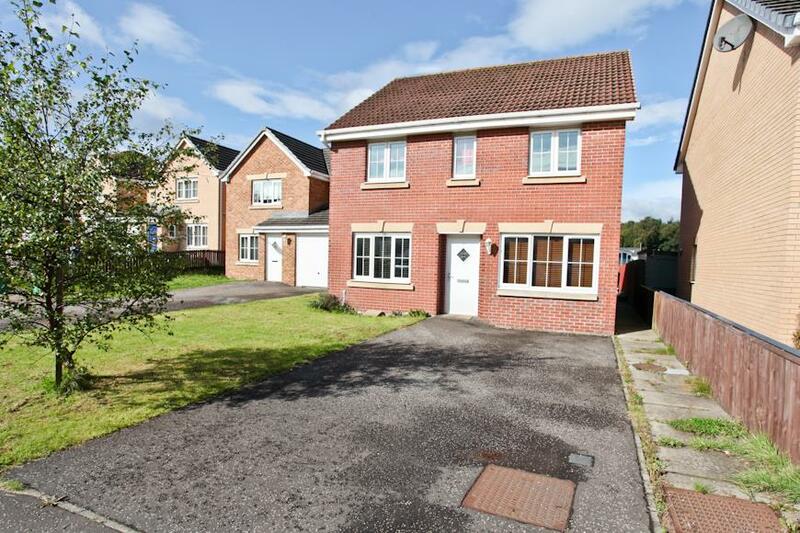 Impressive 4-Bed Detached Family Home! 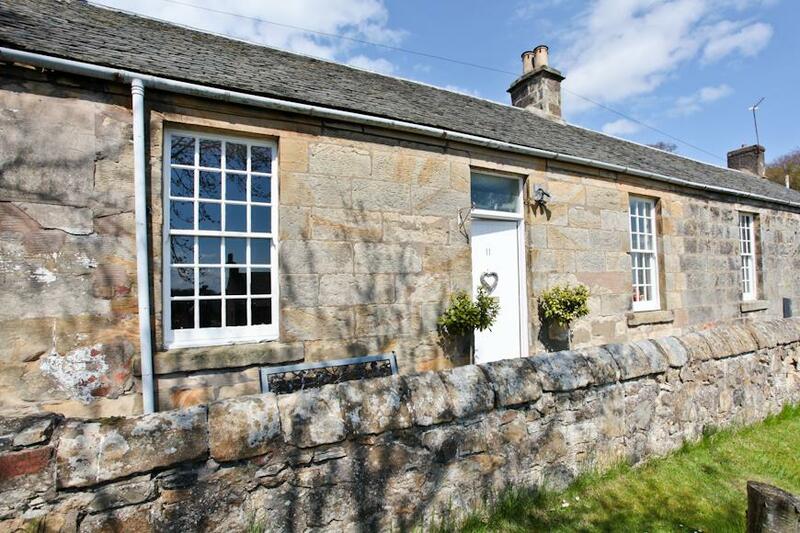 – Viewing Essential! 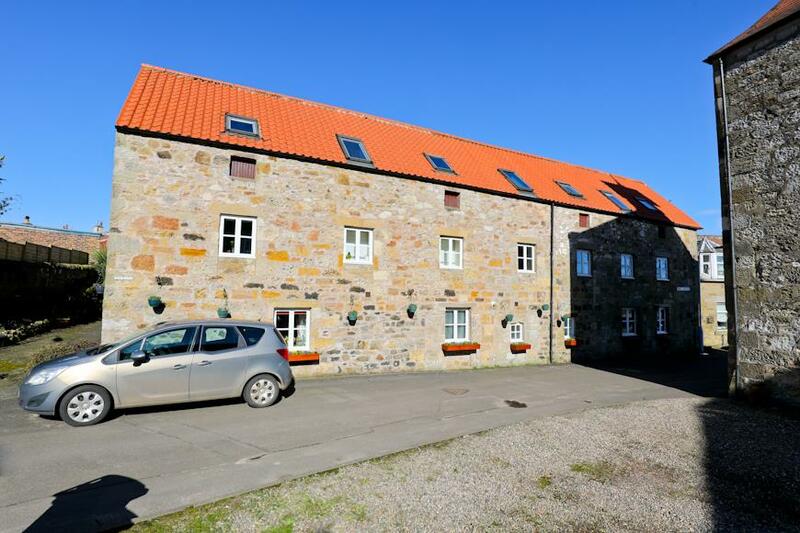 Rarely Available Spacious Converted Barn Set In The Highly Sought-After Village of Newton Of Falkland! 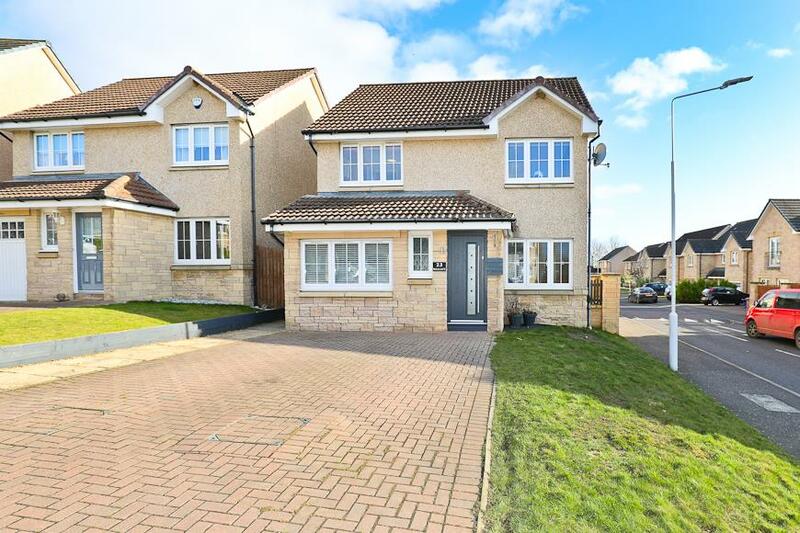 Beautifully Presented 5-Bed Detached Family Home In Sought-After Area! 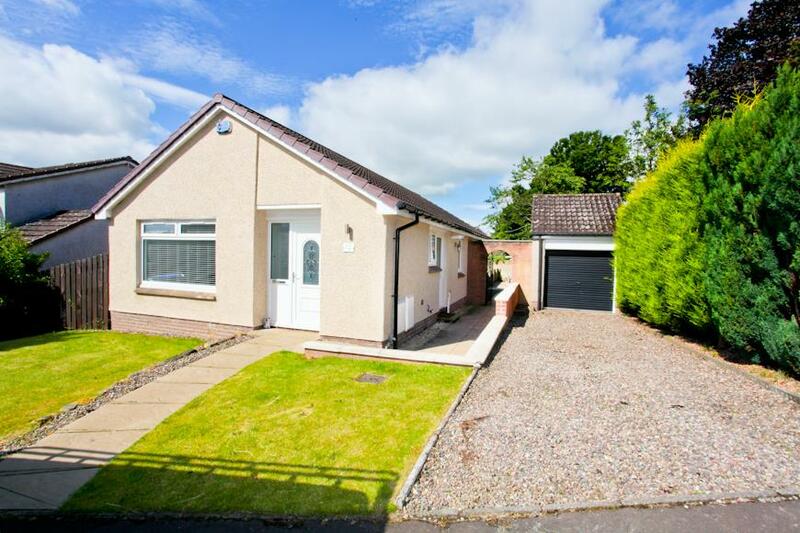 Stunning 3-Bedroom Detached Bungalow With Driveway & Garage! 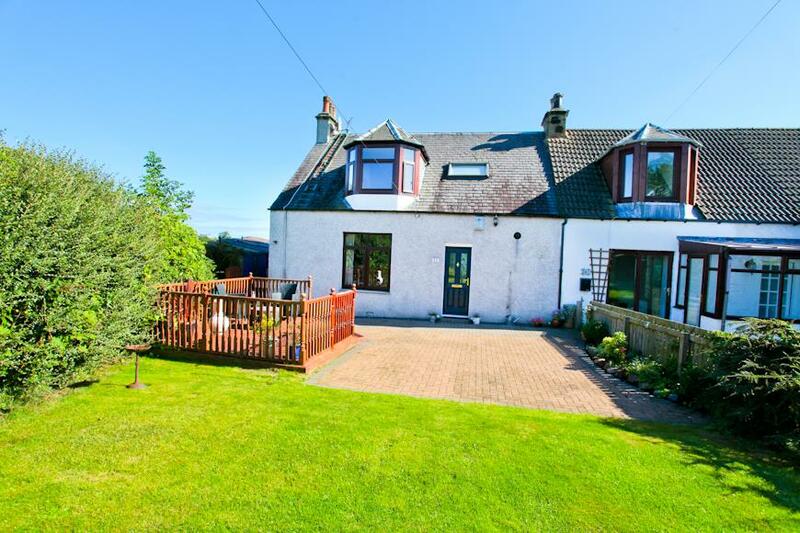 Beautifully Presented 4-Bedroom Semi-Detached Villa! 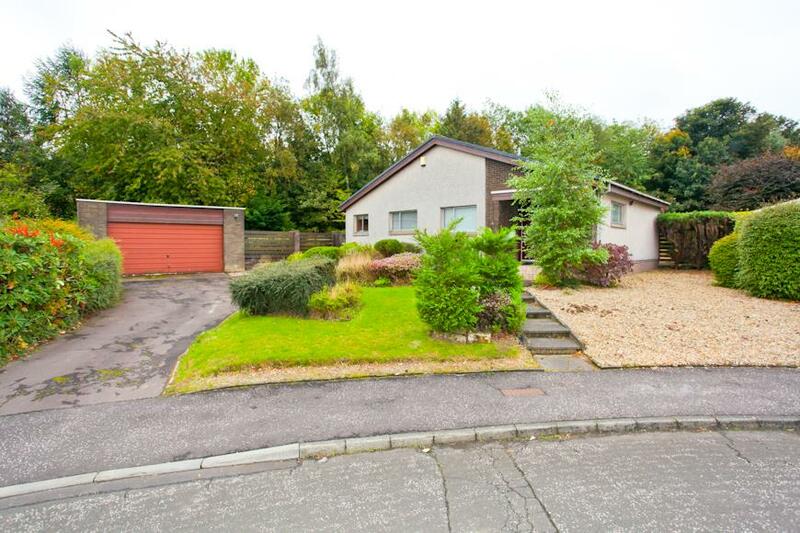 Detached Bungalow With Lovely Gardens, Garage & Car Port! 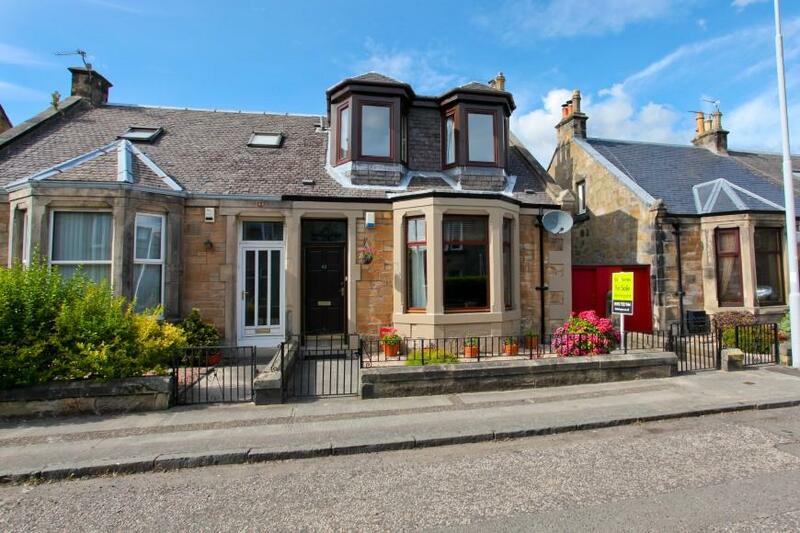 Beautifully Presented 3-Bedroom Extended Cottage Within Desirable Village Of Markinch!